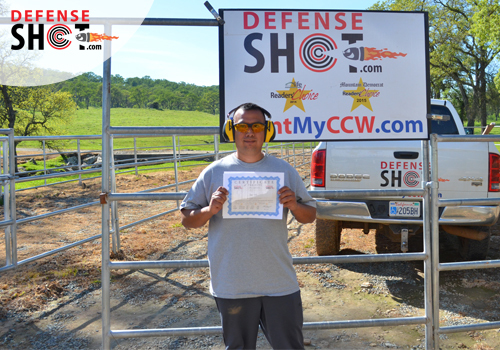 DefenseSHOT Provides Residents Of EL Dorado County With California Concealed Carry Weapon Permit Renewal Classes. Book With Us Today! Book My Renewal Class! 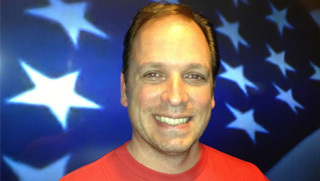 If you need to get, a CCW Permit renewed, I can get that done for you! Don’t let your permit expire! Letting your permit expire, will send you in a bureaucratic paperwork “abyss” that you don’t want to experience. If you are new to the area, and you have a permit from another county or state, my course will get you up to standards specific to the county and state. Book a CCW Renewal class with me, and we will have a fun and exciting day at my private, El Dorado County firing range. This half day experience with me will re-establish and even improve the skills need to protect yourself and your family for a lifetime. My CCW Renewal course will more than satisfy the requirements for El Dorado County and the State of California. I will get up to speed on any changes to the local gun laws you might have missed, and along the way, we may even fine tune some of your skills or address some personal performance improvement you want to make in your shooting techniques. If you’re already a fine-tuned shooting “specialist,” then you can simply use this renewal course to satisfy the state and county requirements and have fun at the range at the same time. I will address individual needs and customize how I approach the learning experience on a case by case basis. You will also have the option – at no additional cost- to train at our DefenseSHOT Shooting Range secluded in beautiful El Dorado County only minutes from our classroom. This is where a majority of my students, who were relatively new to general firearms ( including many who have never having shot before), have experienced a stress-less day of exciting and enjoyable learning in our beginner handgun class. 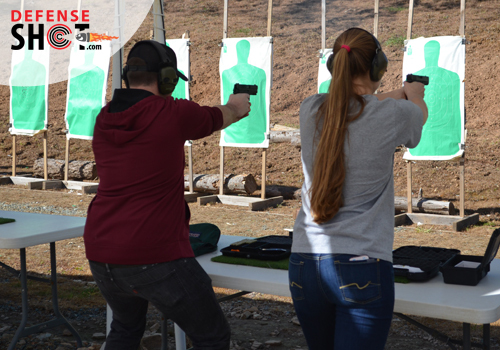 Which is designed to take someone who has never touched a gun before and get them confident and ready for our CCW Renewal class in one easy step. Become CCW certified in California for El Dorado County. 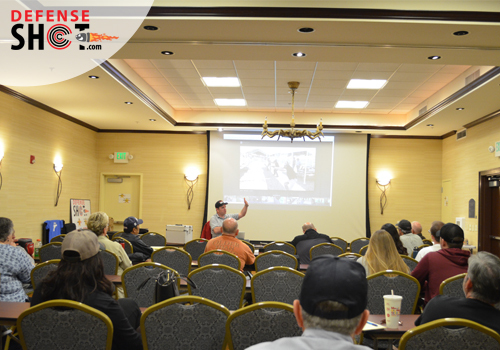 What should you expect from our CCW Renewal Course? It doesn’t matter what your experience is with firearms is either. My teaching methods have positioned students with shooting proficiency that is beyond the skill level of many law enforcement officers after only one day of training in our Advanced Defense Handgun Shooting classes. At the beginning of the course, I will give the location and directions to the DefenseSHOT Shooting Range. 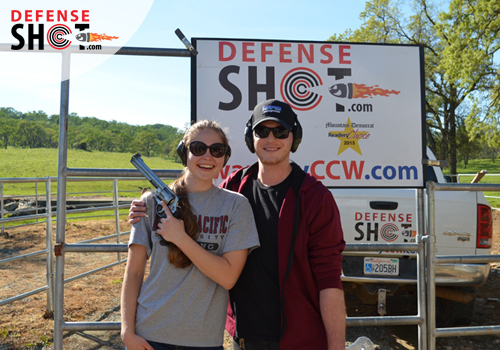 Book Your CCW Renewal Class With DefenseSHOT Today! I want to help you continue your efforts as responsible citizens, protecting yourself and your family. If you take my El Dorado Conceal Carry Permit Renewal course, you will be equipped to maintain a more safe and secure future for yourself and your family. Be honest. If you stole a pack of bubble gum when you were a kid or you were in a scuffle and the cops showed up, even though you think it’s not on your record it probably is. If you have ever been in handcuffs, mention it. If you mention it you’ll be fine, if you fail to mention it, that could cause a problem. They aren’t going to deny you a CCW over a speeding ticket unless you were going 100 mph through a school zone backward or something. Keep in mind they are looking for patterns of violence or recklessness. Even in those cases severity of the case and how long ago it happened are taken into account. Feel free to contact me privately if you like if you have a specific concern about your history. I’ll be happy to help. When you turn in the application – either before or after our class – you’ll want to call the nice people at the El Dorado County Sheriff’s Office at (530) 621-5703 and make an appointment to drop off your application in person. You’ll take the application along with all the instructions that came with it and hand it in. You’ll be there for about 10 minutes while they take your picture (remember to smile) and roll your prints. They will also go over your application with you – reading back what you wrote down. Then you will have you sign it.